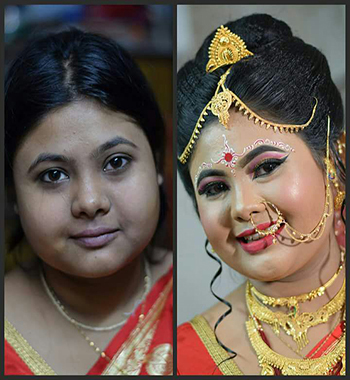 Which event(s) do you need the makeup for? 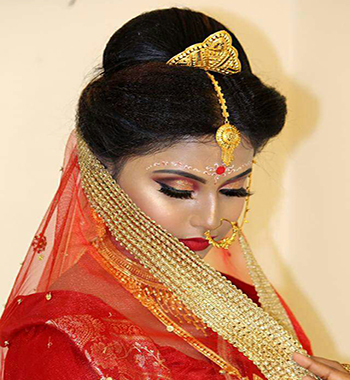 It is every bride’s dream to look like a princess on her special day. 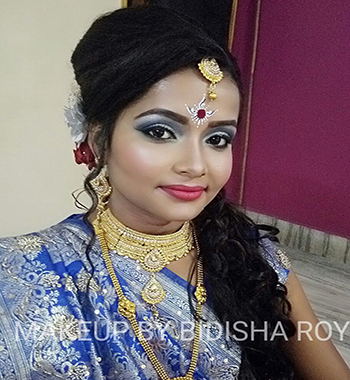 With the latest trends and innovations in both – wedding and beauty service industries, various concepts have developed when it comes to bridal makeups. 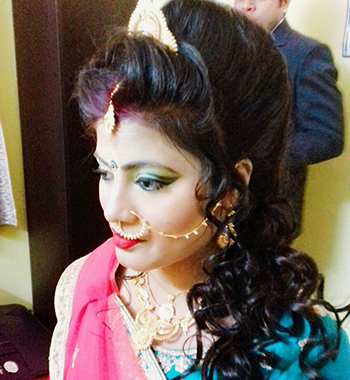 It can include eye makeup, face makeup, airbrush makeup, bridal hairstyles and so on. 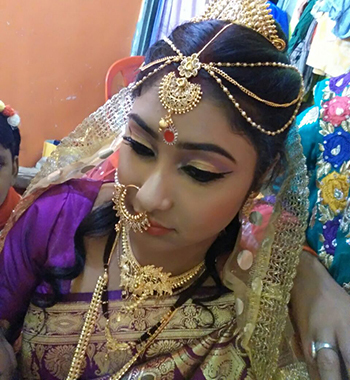 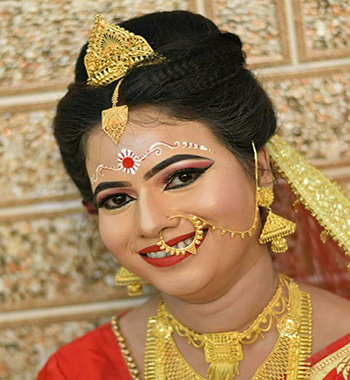 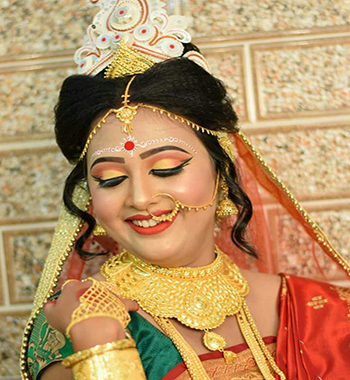 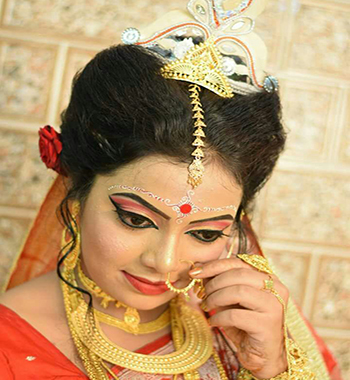 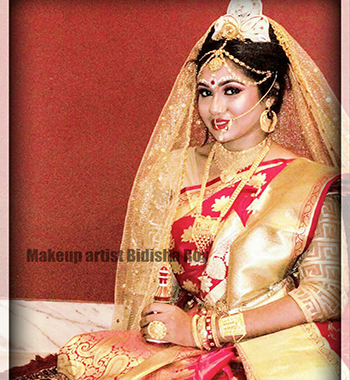 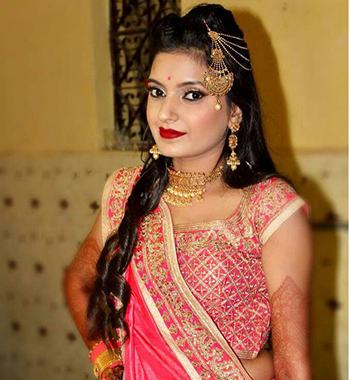 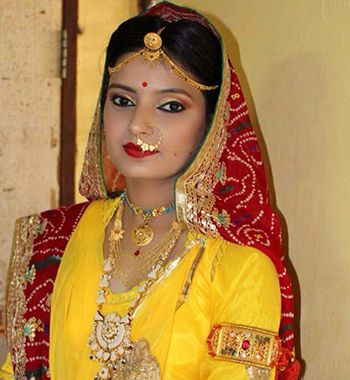 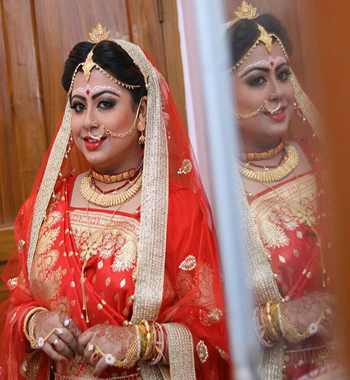 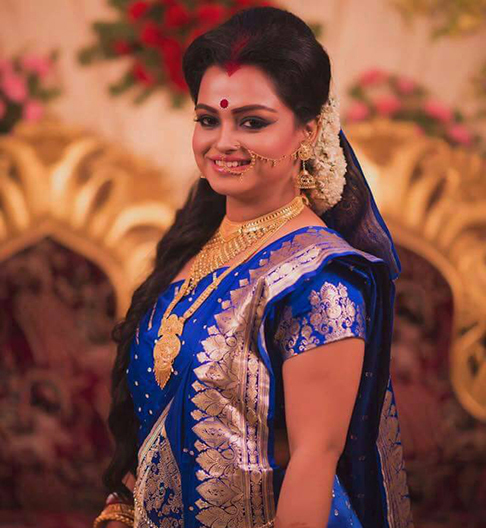 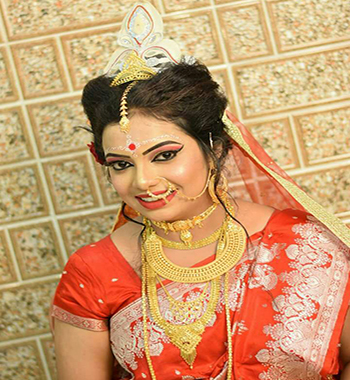 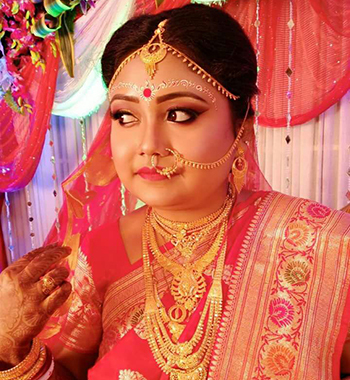 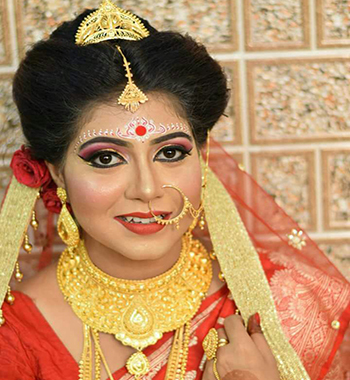 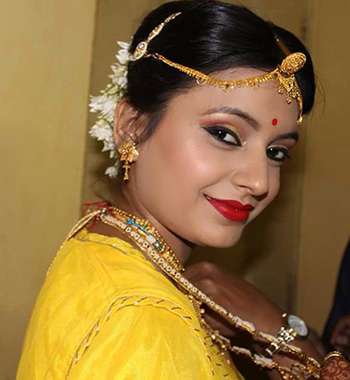 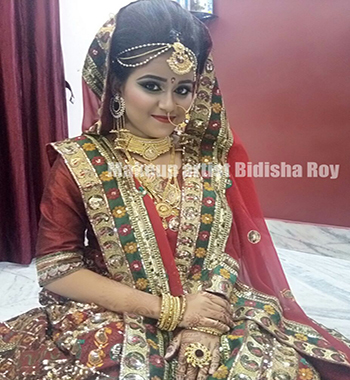 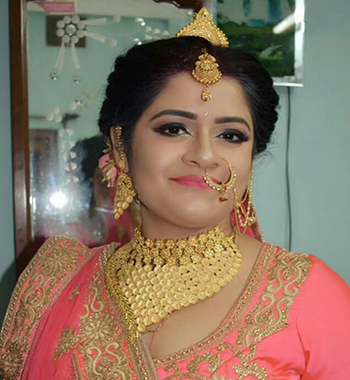 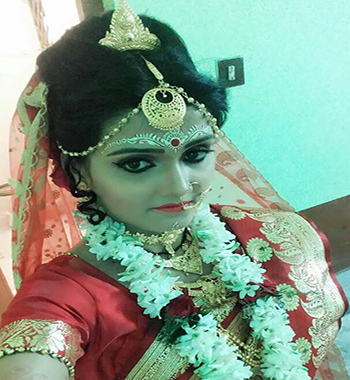 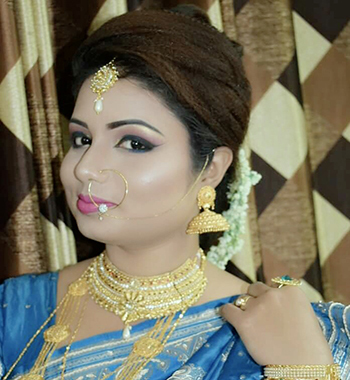 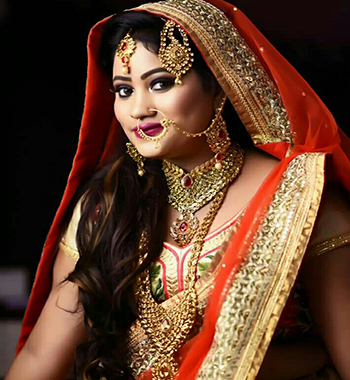 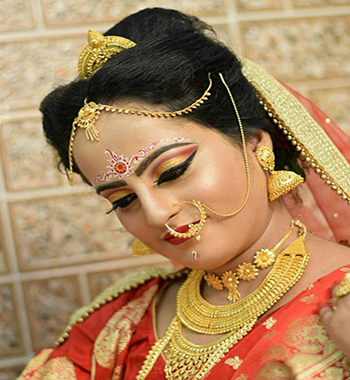 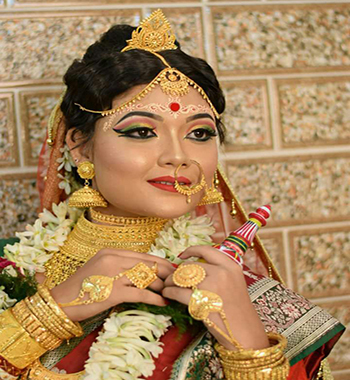 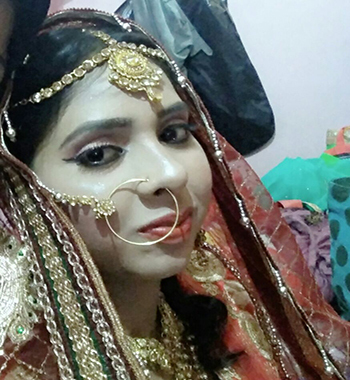 The quintessential dulhan makeup service has grown and diversified to become a wedding vertical in itself. 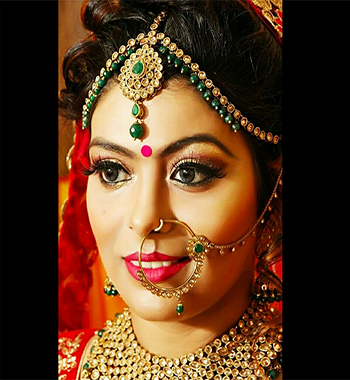 We, at UrbanHands, are here to make your wedding experience convenient and special. 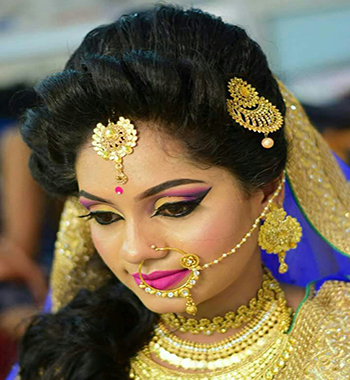 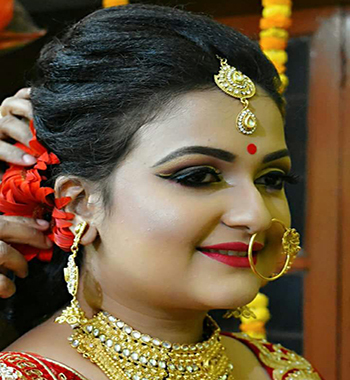 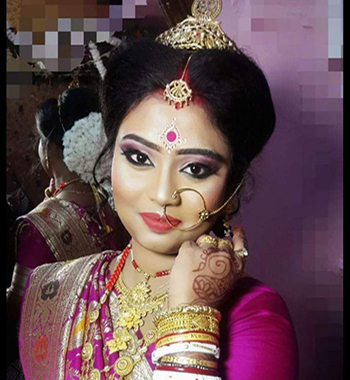 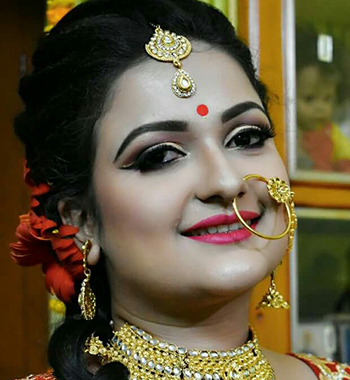 With our bridal makeup services explore the best makeup artists in your city at the comfort of your home. 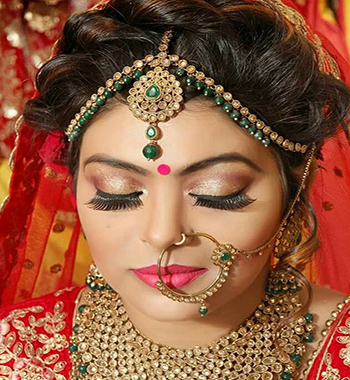 You just need to open the UrbanHands portal either on the website or on the App and search for the Bridal Makeup Artist in the service bar. 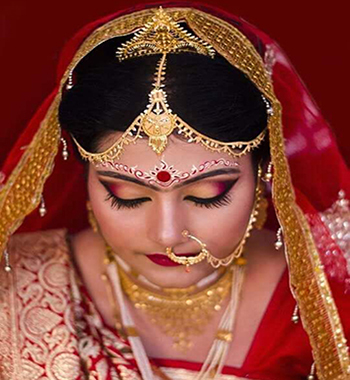 A pop-up box will open up using which will record your requirements by taking you through a few questions. 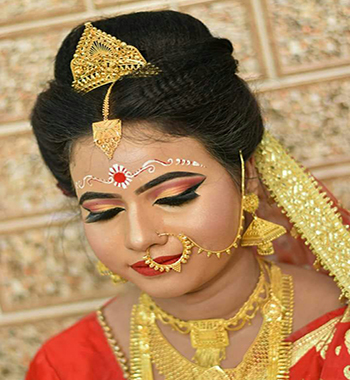 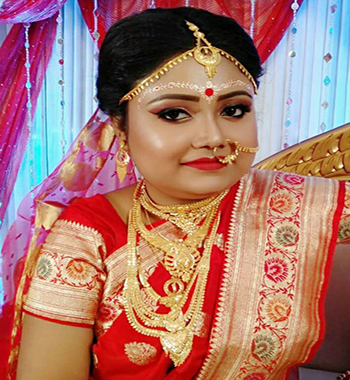 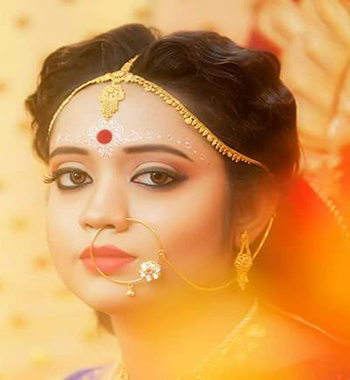 Questions such as which type of artist is required for which wedding event, what kind of makeup is preferred, if the event is out stationed and so on comprise the questionnaire. 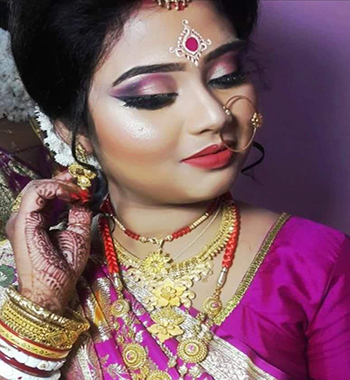 As soon as you finish answering this, your request will the posted on the portal and will be available to the bridal makeup artists around you. 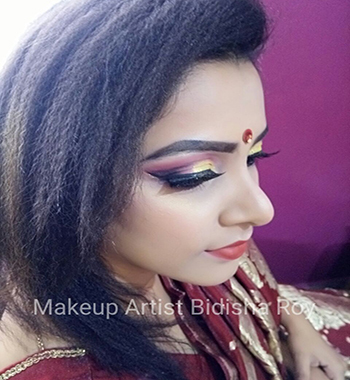 You will start receiving quotations from makeup artists befitting your requirements. 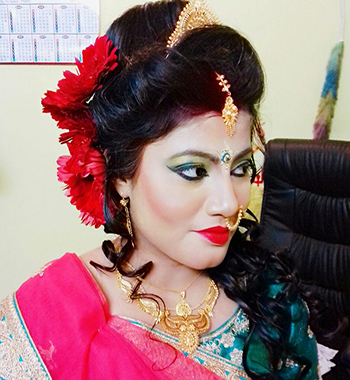 Why UrbanHands Bridal Makeup Artist? 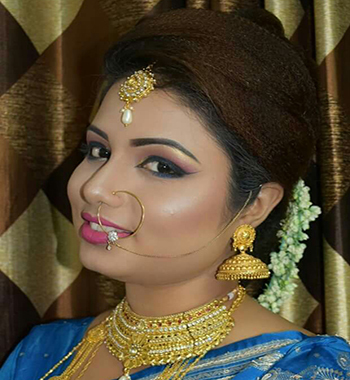 Verified professional: We at UrbanHands maintain a high-quality bar when it comes to hiring professionals. 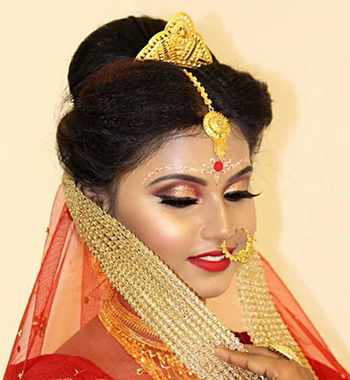 This is the reason that the bridal makeup artists who apply to be on the UrbanHands portal are taken through a strict screening process.